Desertification is a scary word. It conjures an image of barren wasteland slowly creeping across the world consuming everything green. It is a growing problem that according to the UN currently affects 52% of the land used for agriculture across the globe. 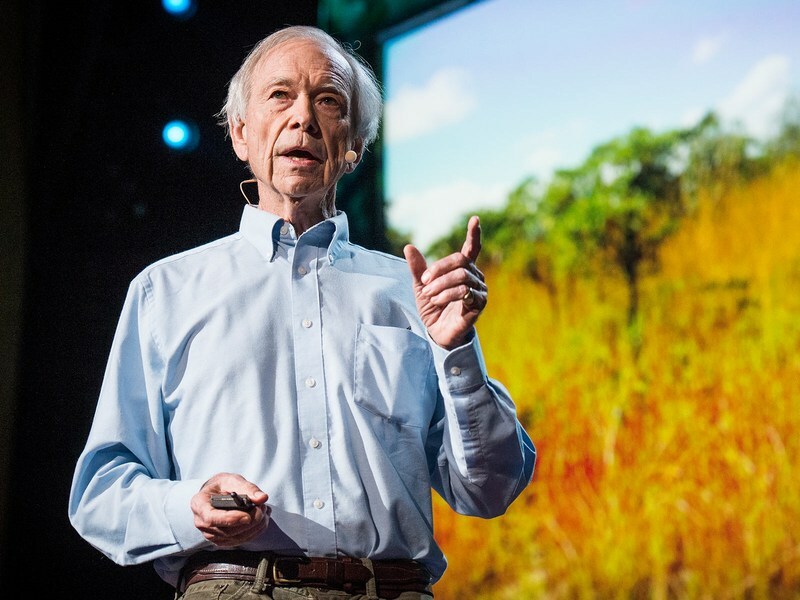 When a recent TED talk, Allan Savory, proposed that we can actually save grasslands by doing nearly the same thing that led to their desertification in the first place, people were intrigued. 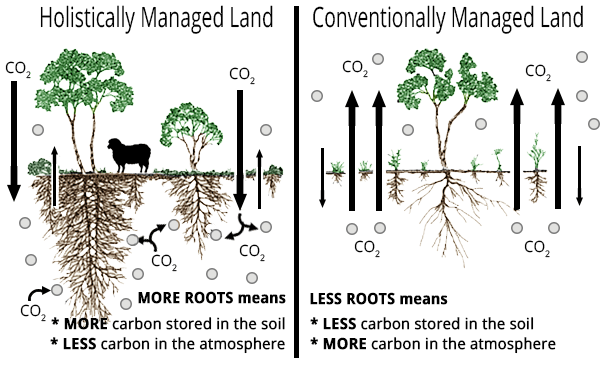 But Allan Savory’s seemingly straightforward plan to reverse the process of desertification may be too good to be true. Over the years there have been many ideas on how to reduce the effect of desertification, but currently, one idea stands out for its considered simpleness, holistic management. This idea was put forward in a popular TED Talk (which you can listen to here) by Allan Savory, an ecologist. Holistic management is an agricultural planning system that allows pastoralists to reduce the negative impacts of desertification. Savory specifically focuses on the management of large herd animals such as cattle or elephants. Savory proposes that by strategically herding the animals so that their movements mimic those found in nature, the ecosystem will heal and reverse the negative effects of desertification. Savory’s primary evidence is a successful experiment conducted using holistic management in Africa. He presented miraculous pictures of his results exhibiting a barren dry before image and a green grass-filled after image. These apparent benefits have led many to hail Savory as a genius. This popularity has worried many environmental scientists, who are concerned that dangerous misconceptions are being spread. After reviewing other studies related to holistic management, which did not support Savory’s views, they took to the internet to voice their concern. Savory underestimates the importance of deserts. He seems to believe that deserts are not natural and need to be made green. Arid land just does not produce much biomass. This land stores a lot of carbon and if large animals were to walk all over it, the carbon would be released. 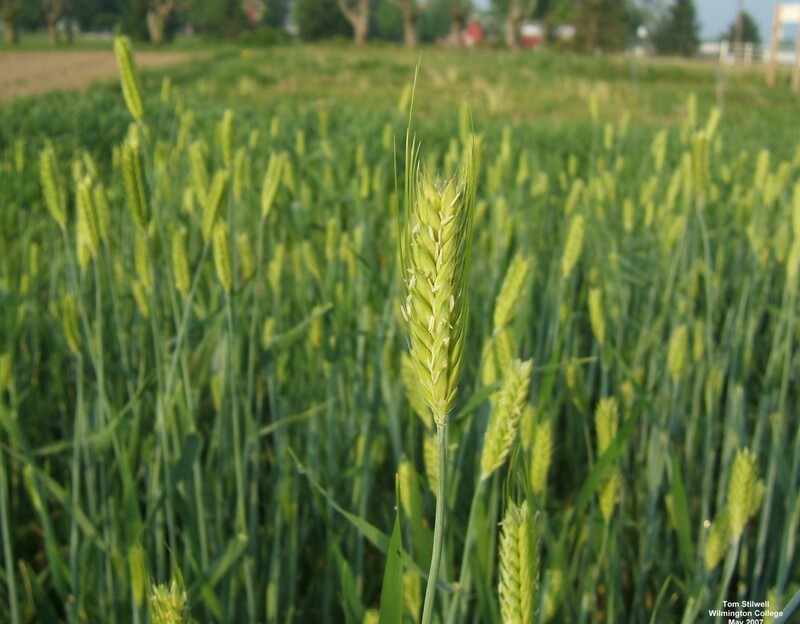 Grass does not have to be present for soil erosion to be prevented. Crust, which is basically grass-less land, makes up over 70% of the living ground area, and can itself provide nutrients and carbon. Large animals destroy crust. Holistic Management claims to mimic nature, but Savory also ignores the natural evolution of deserts and grasslands. Early deserts were grazed by small animals, not large animals like those used in Holistic Management. In addition Savory’s experiments were done only in a small portion of Africa on one type of desert terrain. Desert ecosystems vary widely and using a system that works on one kind of desert is potentially dangerous to a different desert. While holistic management is not completely without merit, due to its lack of consideration for the true nature of deserts it cannot be effective on a grand scale. Such huge issues rarely have simple solutions and attempting to fix complex problems with one-minded theories can be detrimental to the environment.